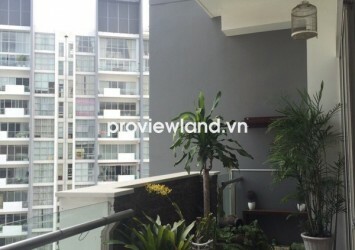 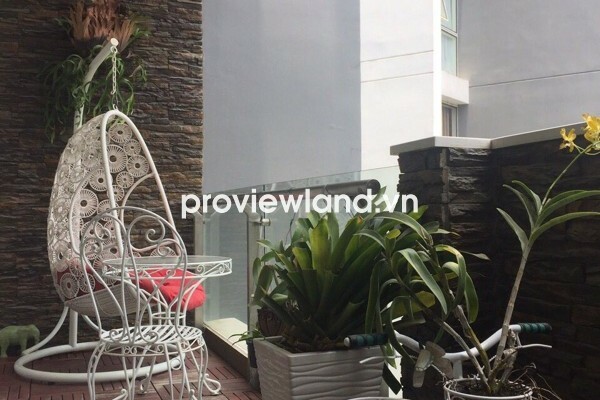 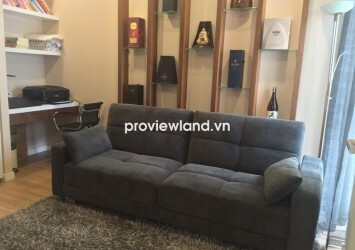 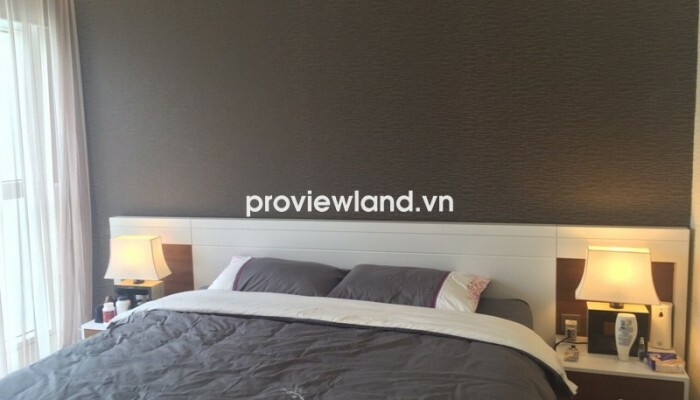 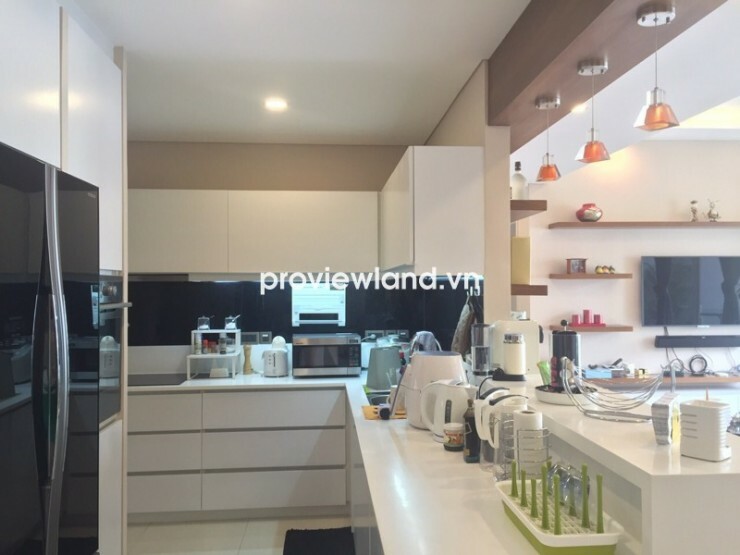 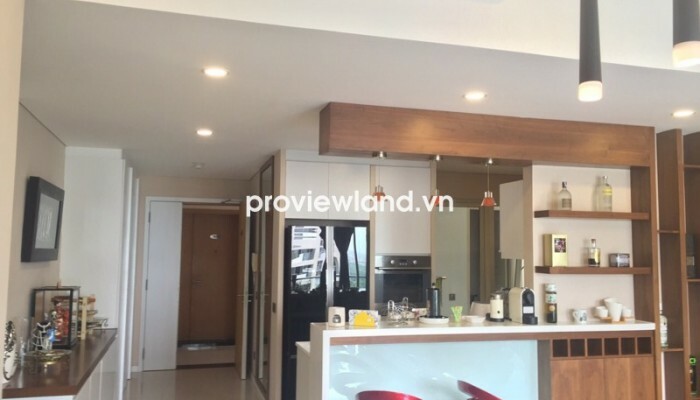 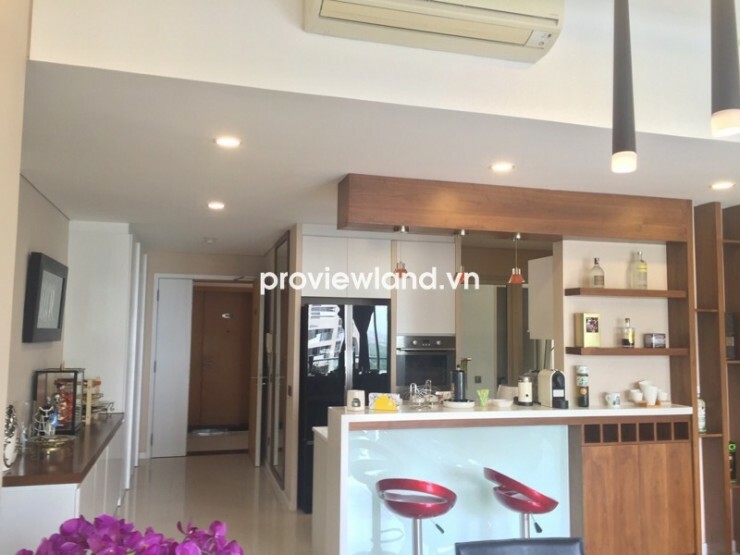 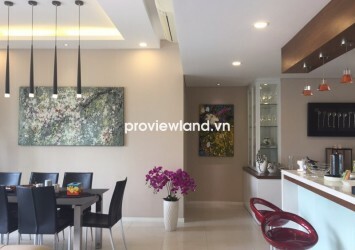 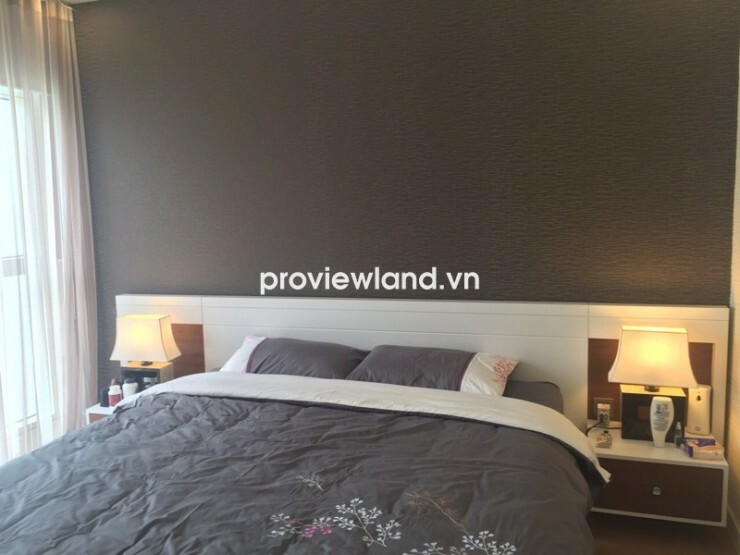 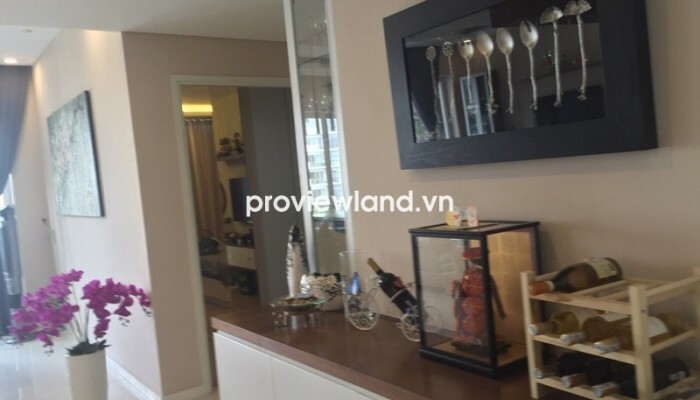 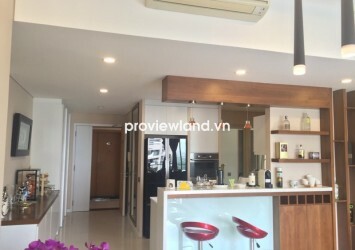 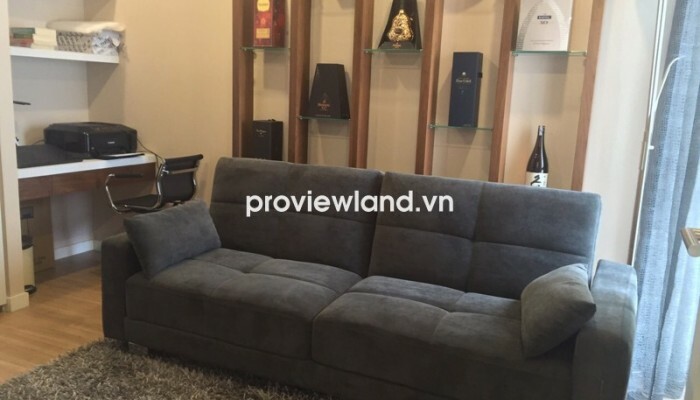 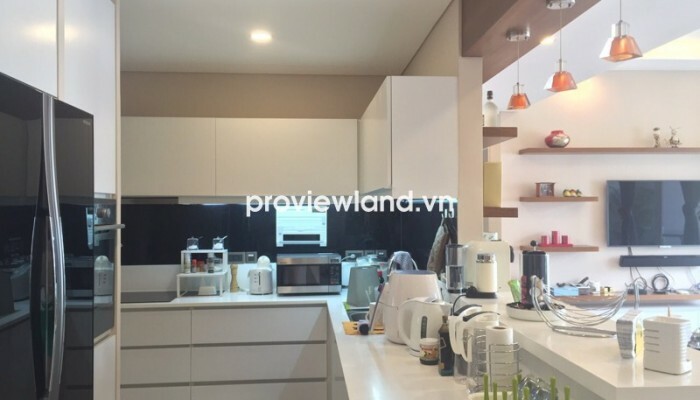 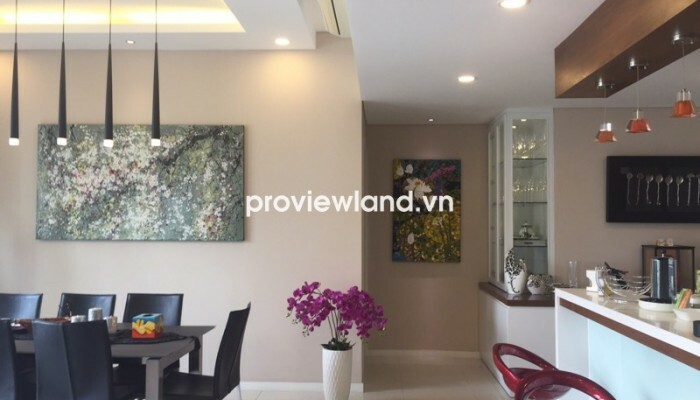 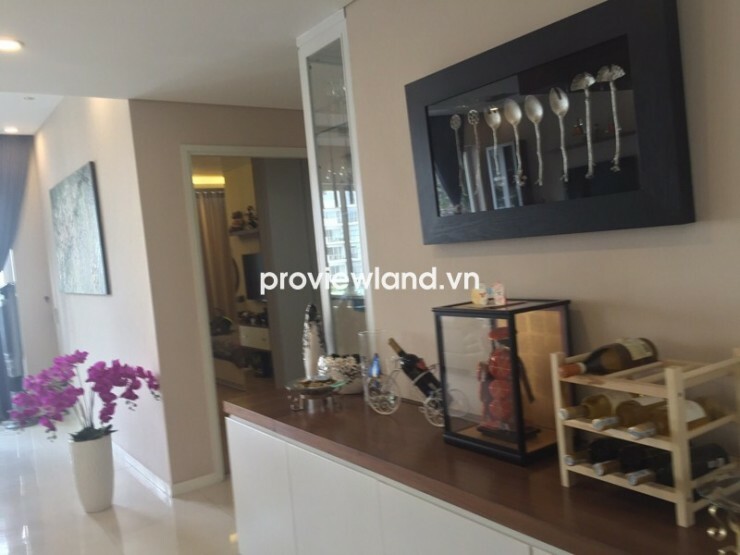 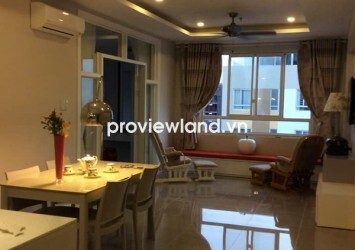 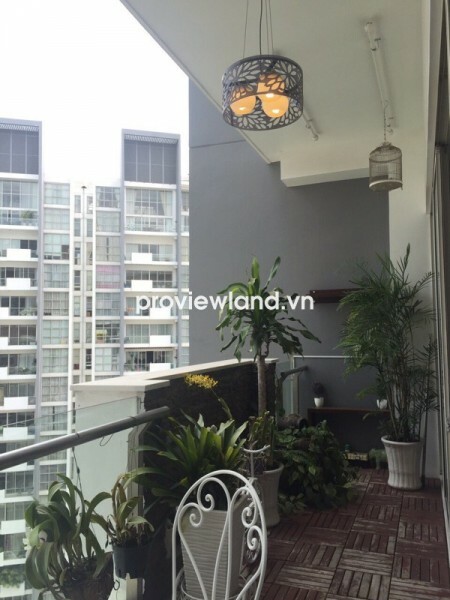 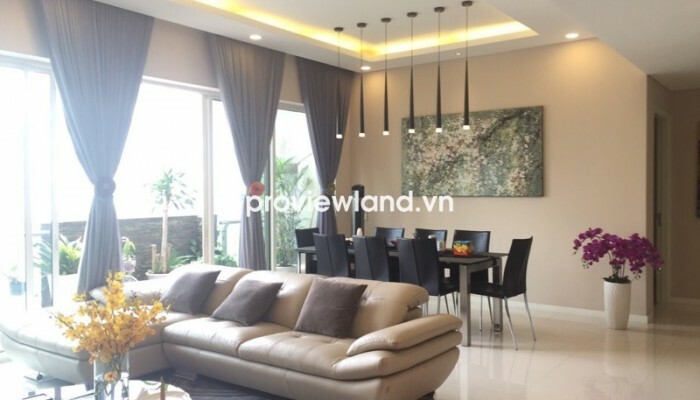 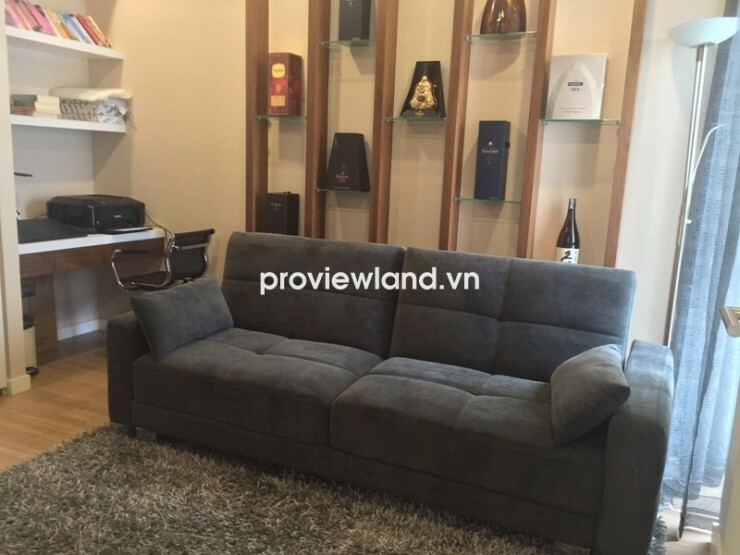 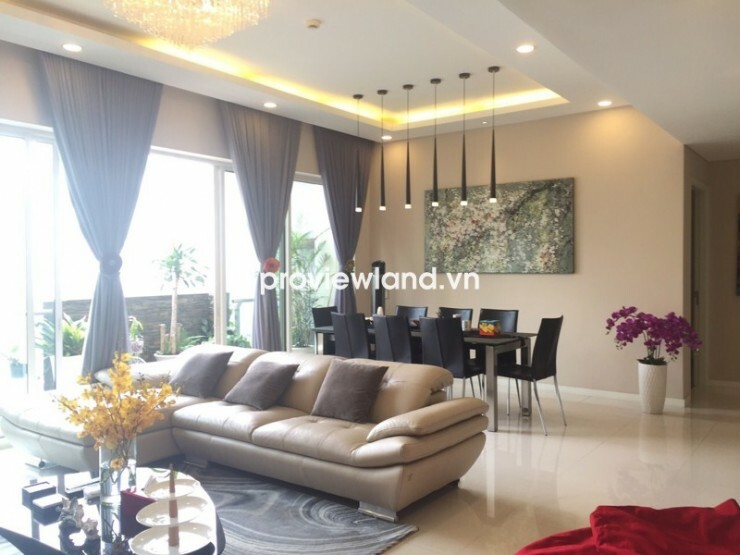 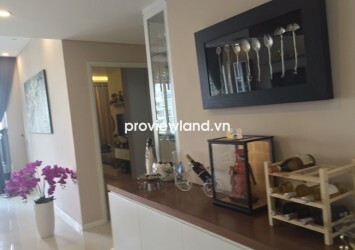 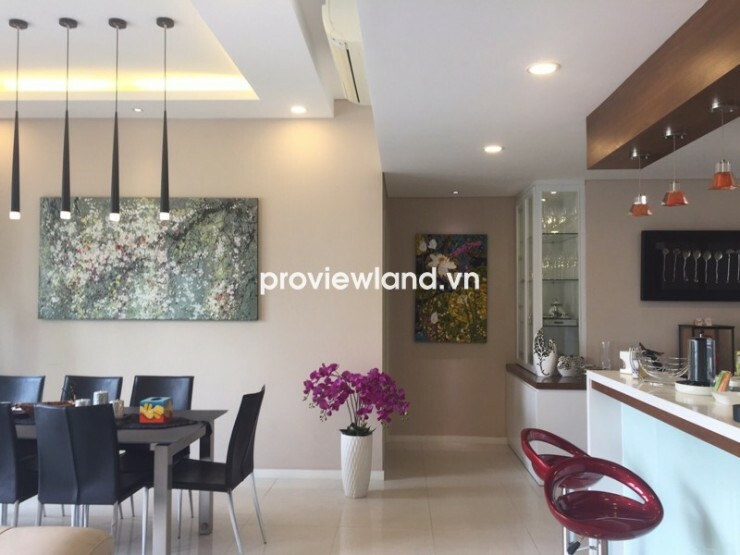 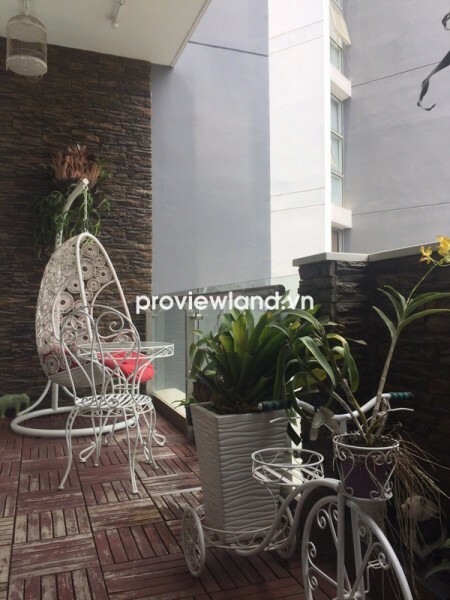 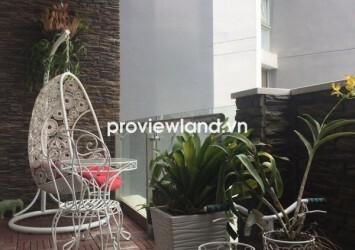 Apartment for rent in District 2 at The Estella Apartment, located in front of Ha Noi Highway, An Phu Ward. 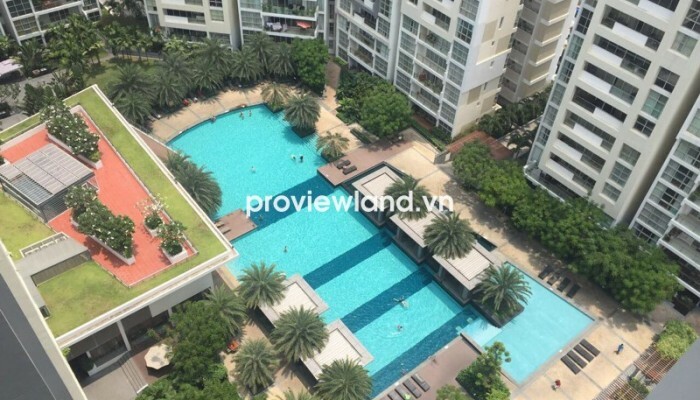 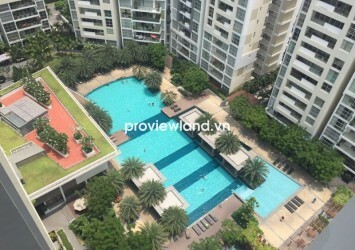 The Estella is a project of luxury apartments with an area of 5 hectares located along the Hanoi Highway, the central district of Ho Chi Minh City about 6.5 km 1, consists 8 apartment blocks with 719 luxury apartments with area from 100-260 sqm. 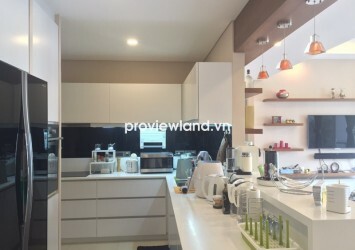 The Estella apartment for rent on high floor, 148 sqm of area, contains 3 bedrooms, 3 bathrooms, living room, kitchen and dining room. 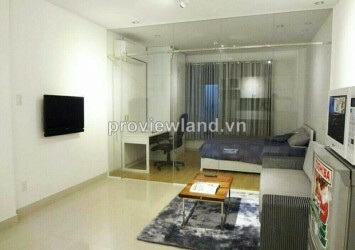 The apartment is furnished very nice and luxury, design harmony, view the beautiful pool.